Vino-Concept >> Home : wine cellar, wine stockage systems, wine racks, air conditioning, winecooler, climatiseur cave, espace tastvin, cavo. 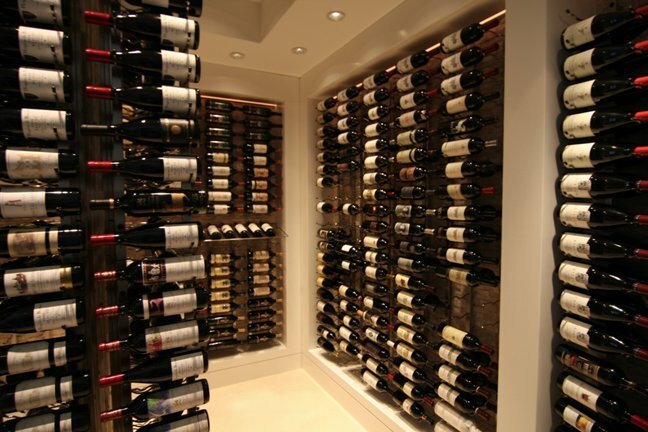 The largest choice in Switzerland for wine racks and storage systems for your wine cellar ! Fabricated only from natural materials, they allow a superb presentation of your bottles. You can create more than 14 different wine cellar atmospheres. A wine cabinet for life ! Distributeur de vin au verre, 14 jours garantis de conservation ! Visit our on-line boutique www.wineaccessories.ch : a world around wine !